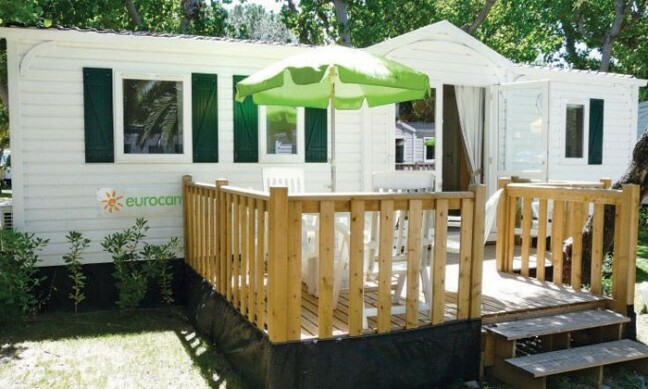 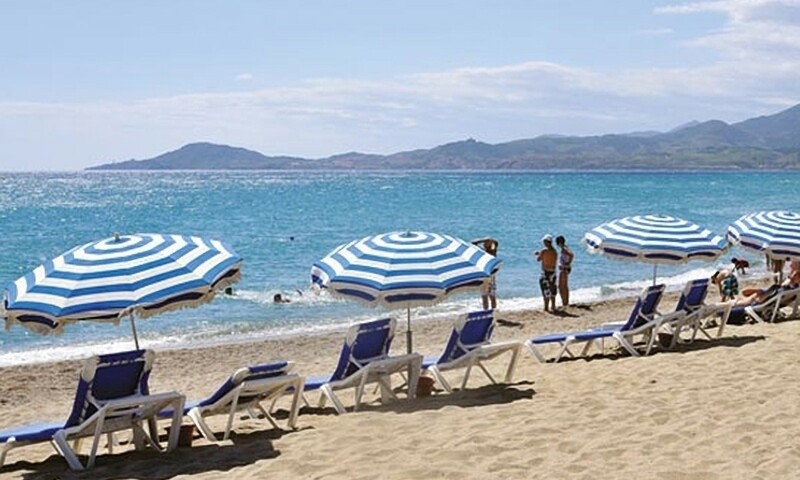 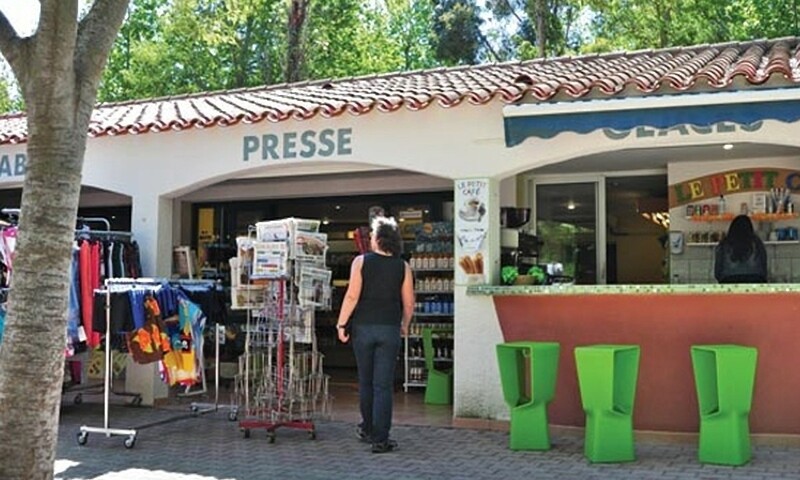 Le Soleil Campsite is located by the pretty town of Argelès-sur-Mer in the south of France. 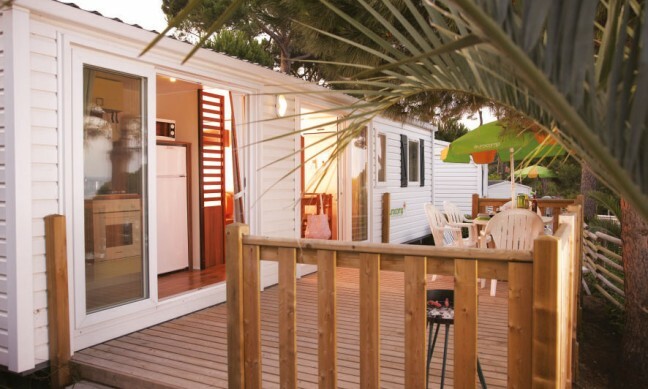 It is the perfect spot for a relaxing holiday; thanks to its beach access, it is one of the top campsites in the area. 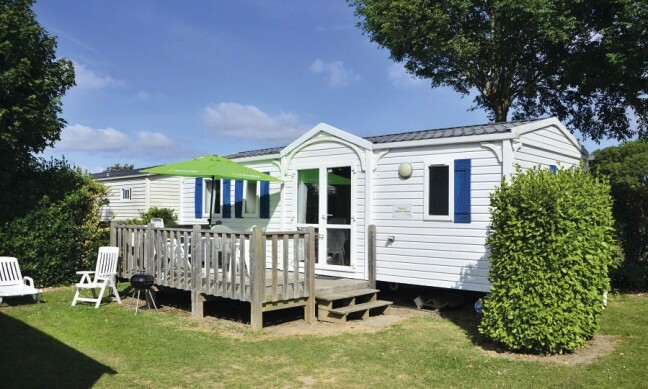 Le Soleil has the best of both worlds when it comes to luxury camping, with both a pool and a beach. 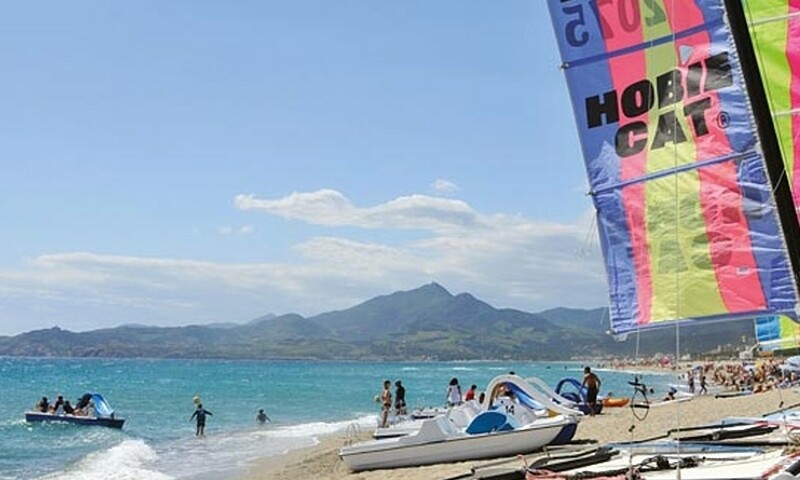 The white sandy beach can be found right next to the campsite and offers plenty of space for swimming, sunbathing, and exploring. 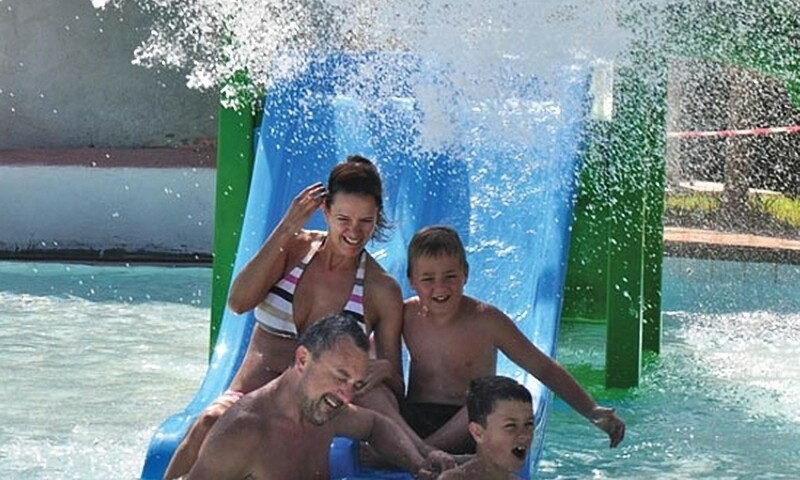 The site also has a large pool that caters to adults, kids, and toddlers. Here you'll find slides, waterfalls, and a play area. 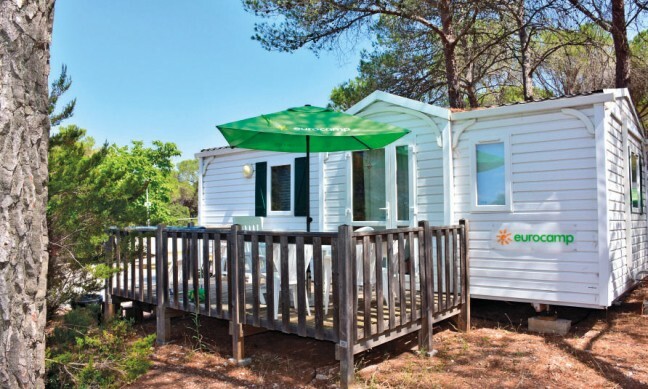 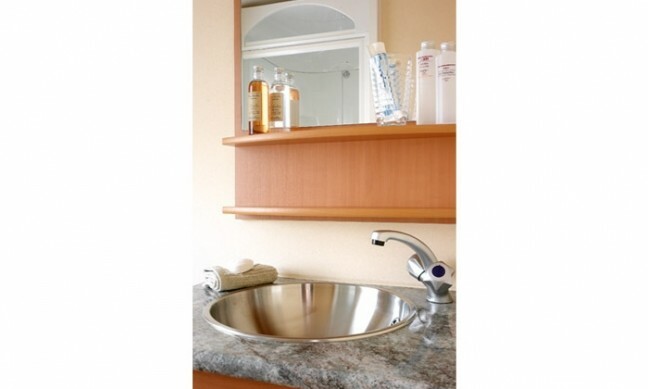 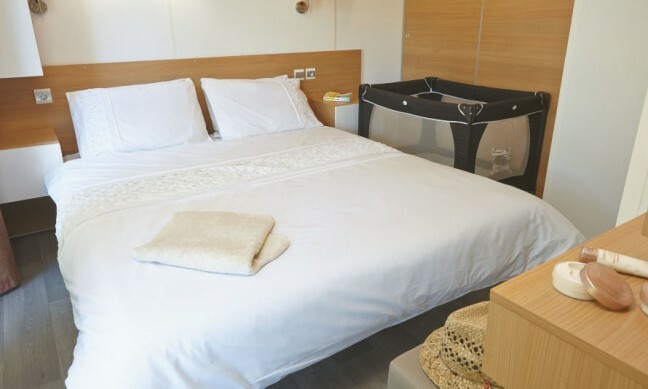 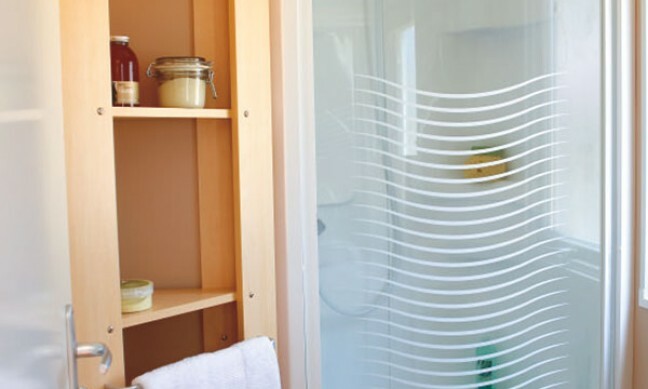 There are many amenities on-site at Le Soleil to help your holiday run smoothly. 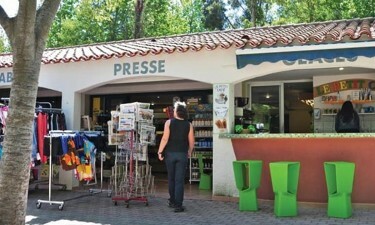 There are two bars that serve snacks and cool drinks, as well as a restaurant which has a delightful terrace. 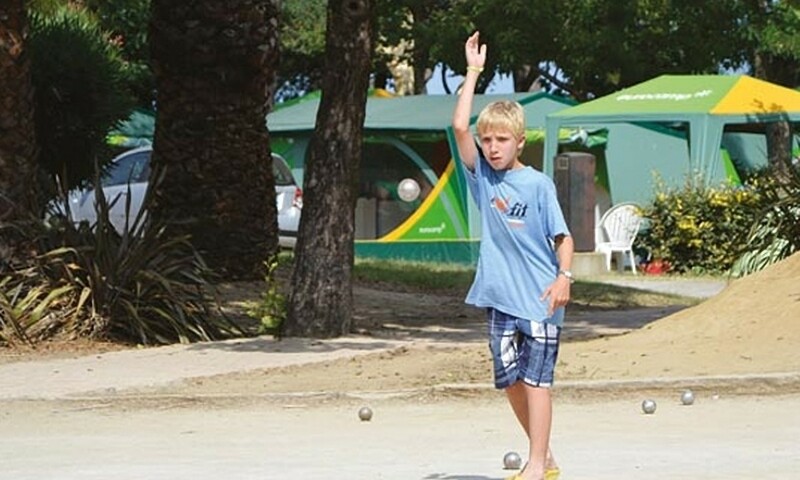 Children will never get bored at Le Soleil thanks to the range of entertainment on offer, from kids clubs during the day for all, from 6-month-olds to 17-year-olds, and discos, themed evenings and karaoke at night. Sports-lovers can take advantage of the table tennis, football, boules, and scuba diving facilities. 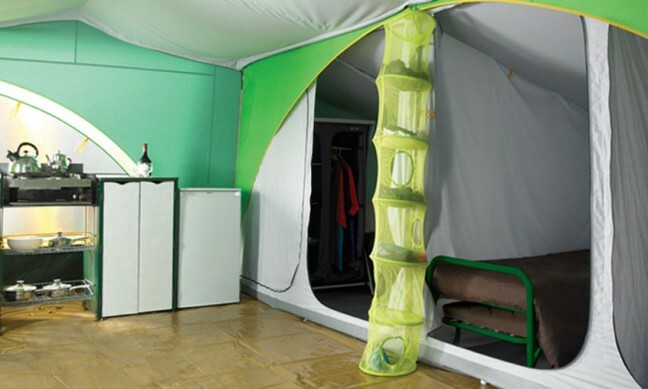 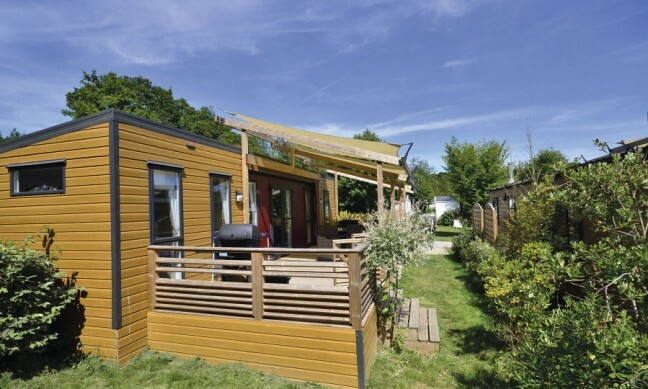 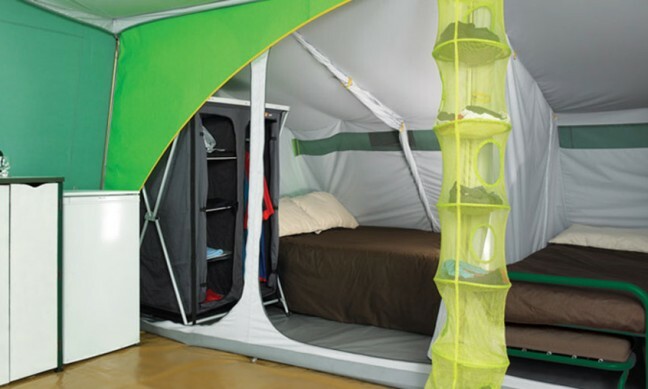 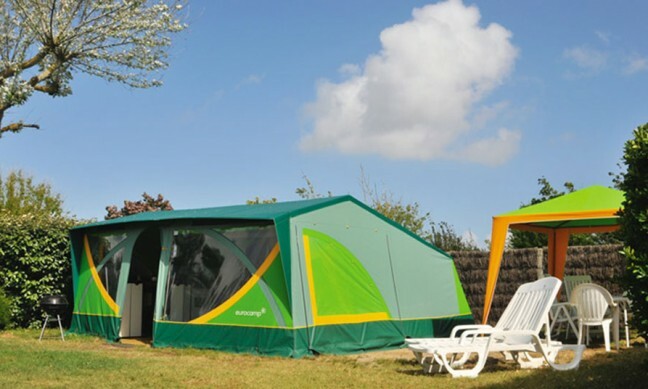 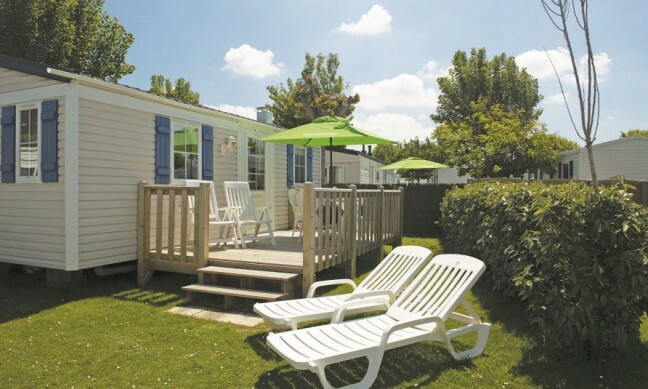 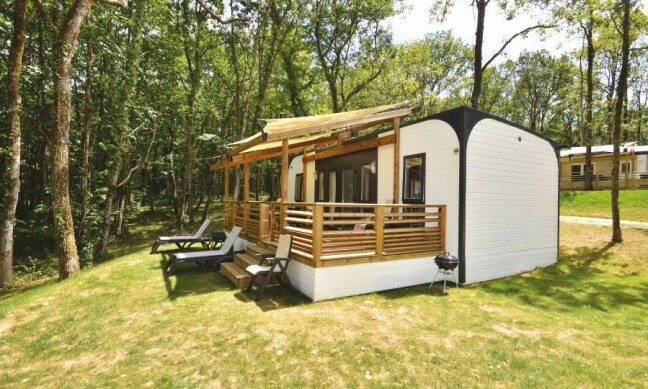 Le Soleil is the ideal spot for a camping holiday thanks to its prime location. 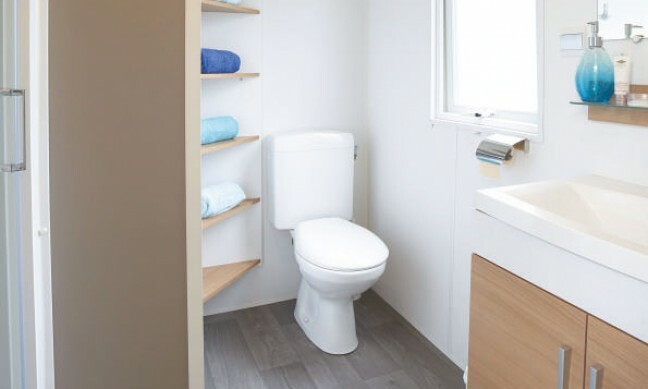 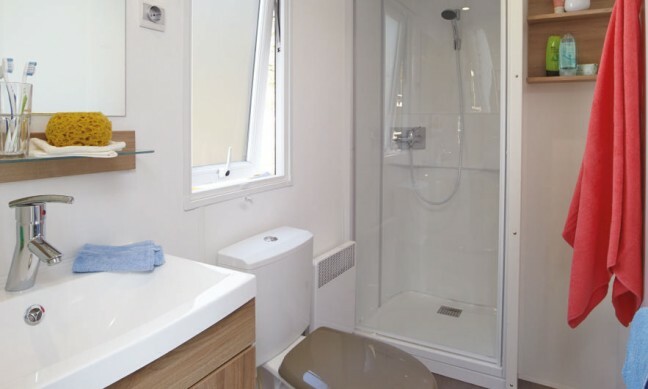 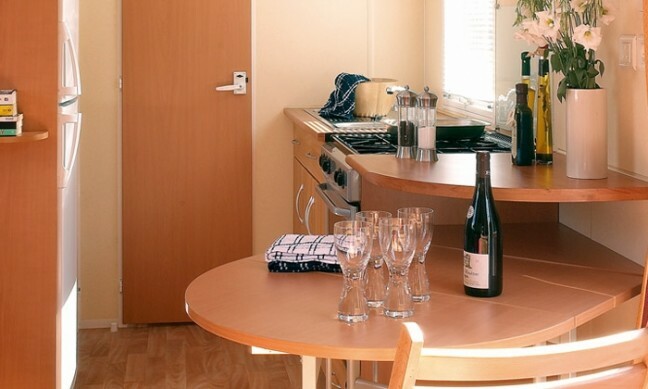 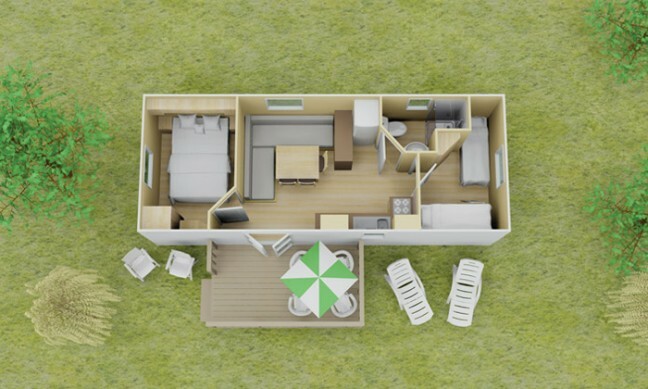 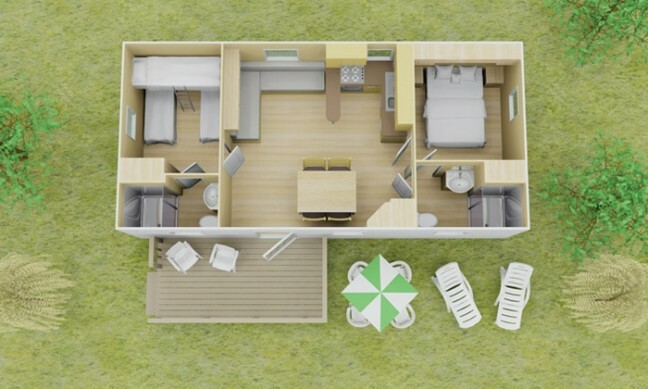 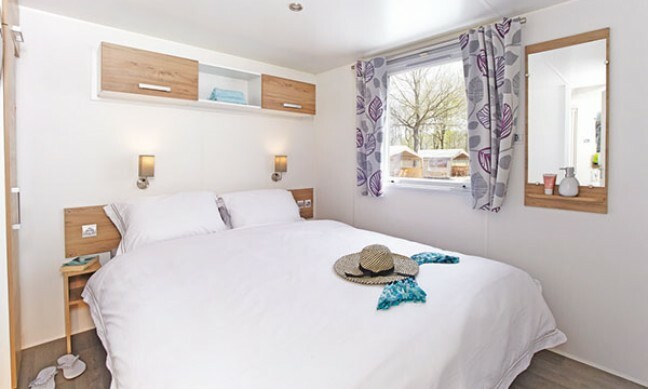 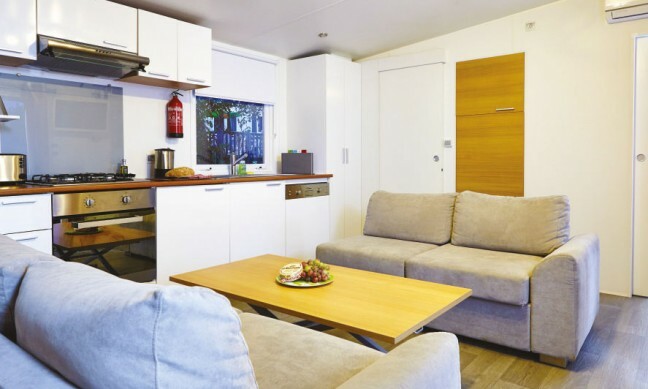 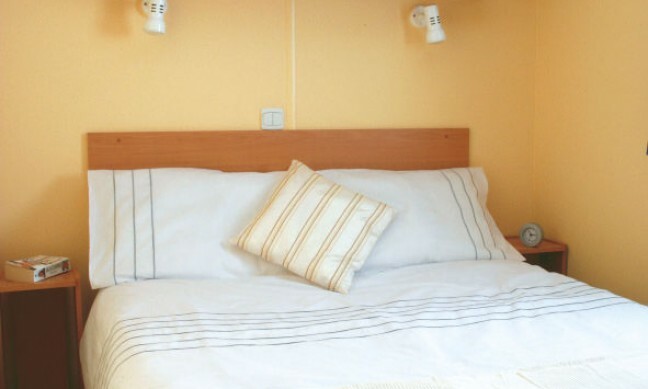 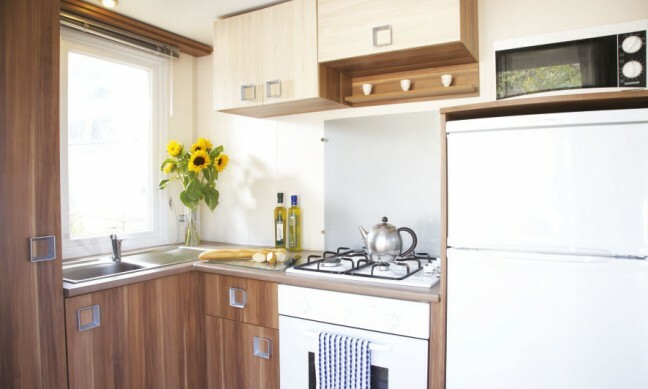 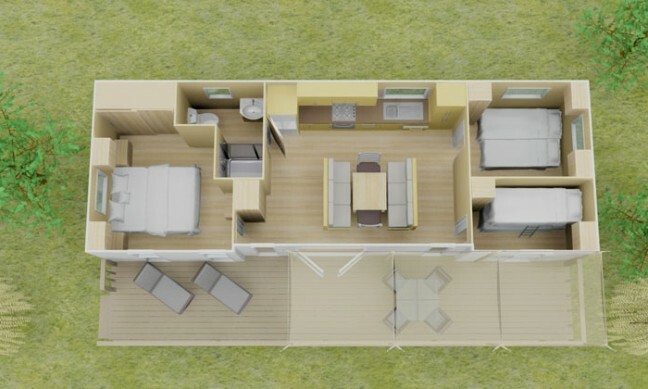 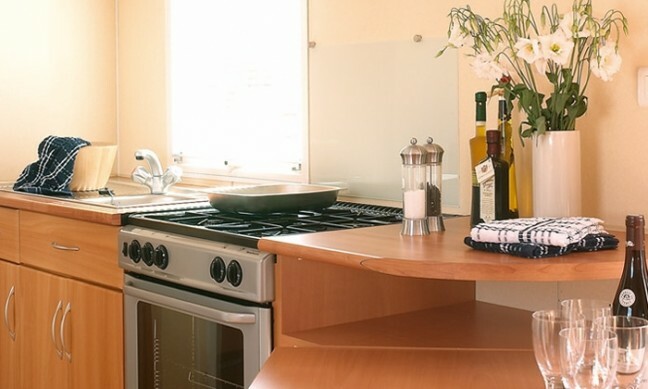 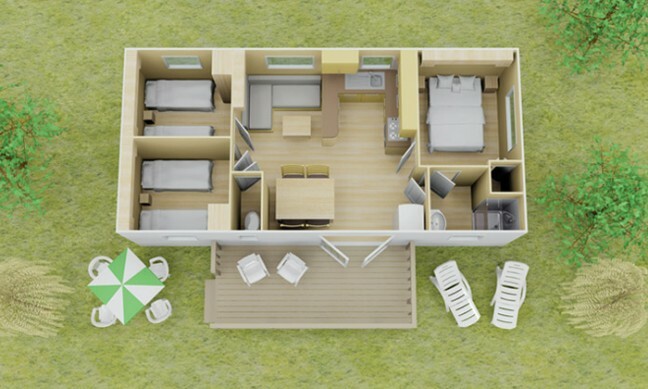 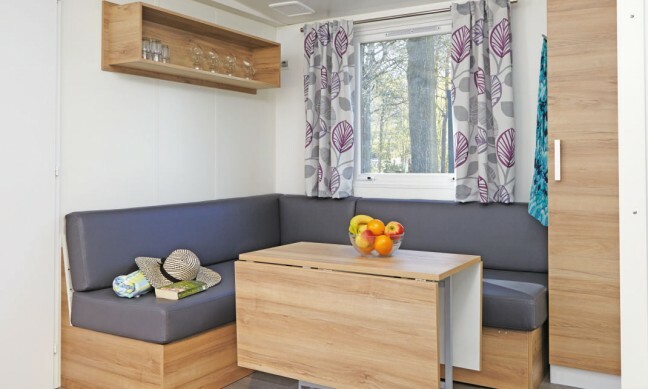 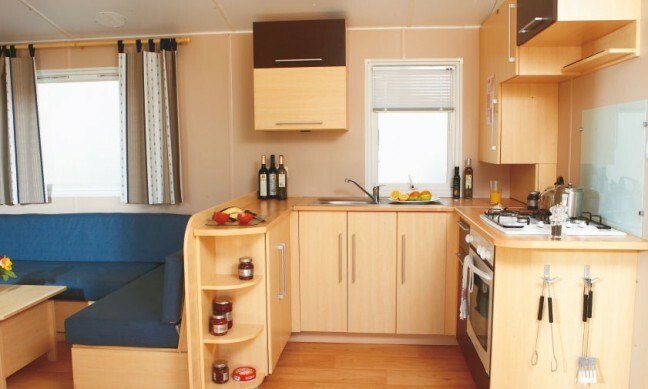 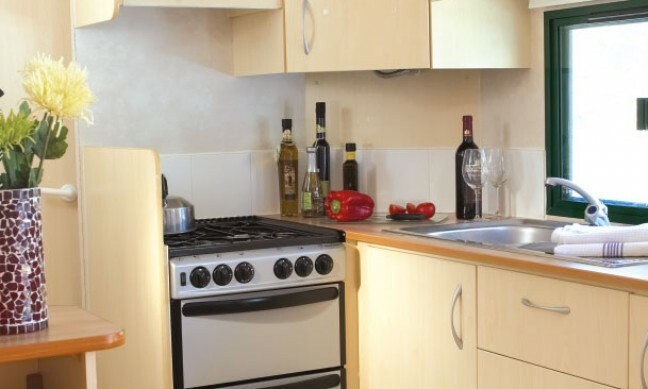 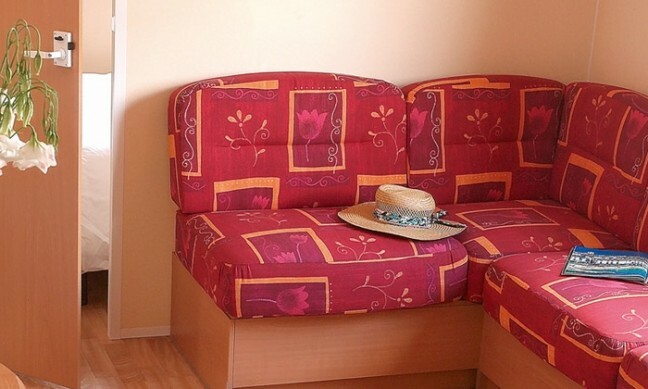 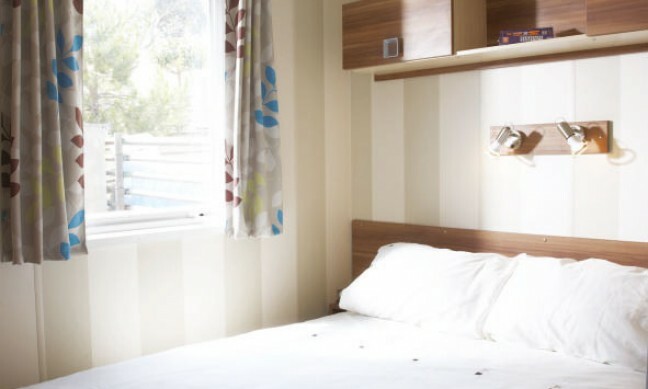 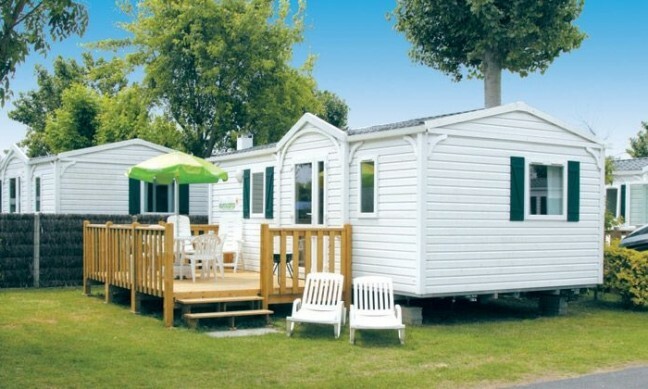 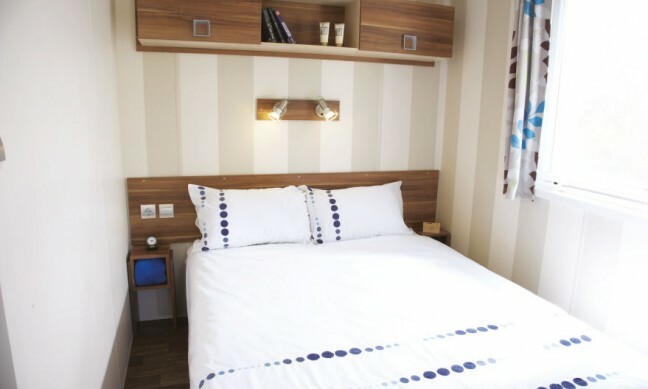 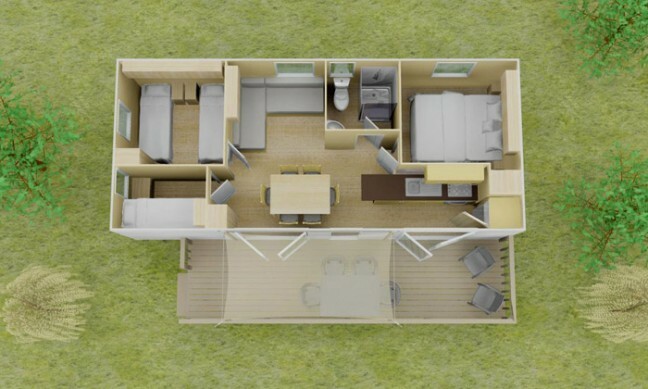 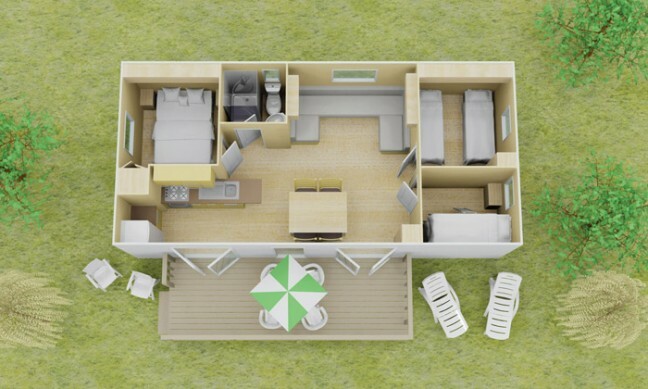 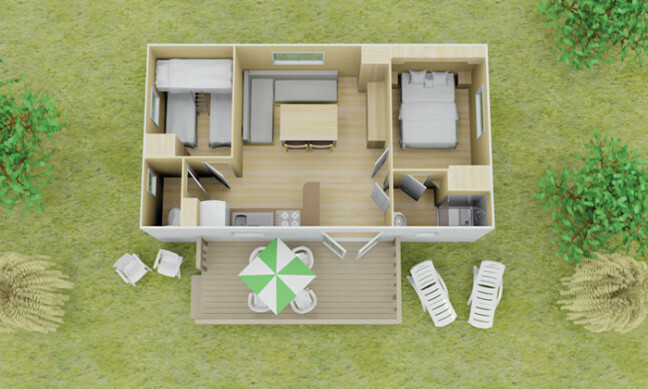 Mobile homes booked through Allcamps are a comfortable base to unwind before taking time for fun days out. 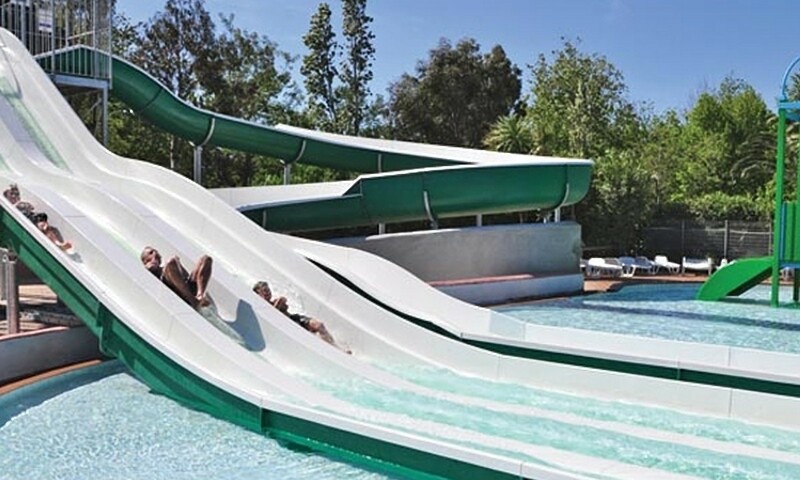 Aqualand St Cyprien is a water park filled with slides and rides, and Argeles Aventure is a high wire course set among the trees, a must for daredevils!